4000 sq. ft. 4 bedroom, 5 bath custom resort home with 2000 sq. ft. of lanais and 576 sq. ft garage. 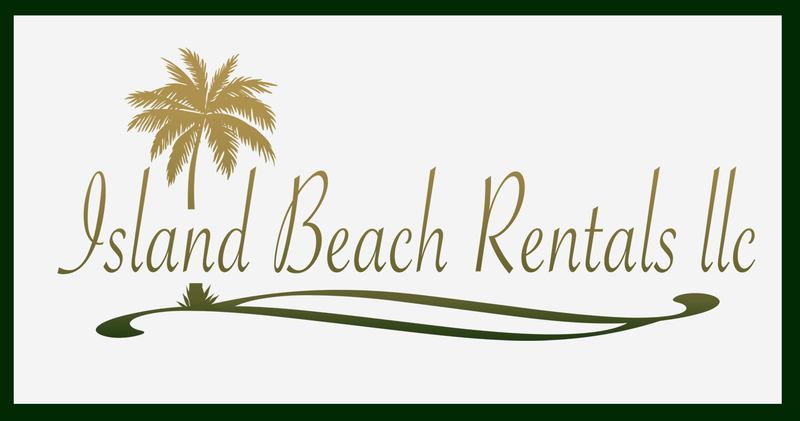 Plenty of space for families right on one of Oahu’s most private and beautiful Beaches! One of the nicest and best situated condos in the quaint, secluded community of Puako Beach. Aloha! We would love the opportunity to market your lovely home as a vacation rental! We are good at what we do and we have been successfully marketing and managing vacation rentals for 21 years!